7 Health Benefits Of Indonesia Tamarind - Blog - Tiga Rasa Indonesian Spices, Tamarind, Candlenut, Green Mung Beans Supplier. Tamarind (Tamarindus indica) is a leguminous tree in the family Fabaceae indigenous to tropical Africa. The tamarind tree produces edible, pod-like fruit which is used extensively in cuisines around the world, such as Indonesia. The edible fruit pulp is green and sour when unripe. The unripened pulp is used for more savory dishes as a pickling agent. As the fruit ripens, it becomes more palatable and sweeter. Ripened fruit is used in jams, juices, sorbets, ice creams, and other snacks. Here are 7 health benefits of tamarind. 1. Indonesia Tamarind Helps Support The Digestive System. Indonesia Tamarind possesses a considerable amount of fiber. Fiber stimulates peristaltic motion and increased secretion of gastric juices, which eases digestion, prevents conditions like constipation, and protects the body from more severe conditions like colorectal cancer. One cup of tamarind contains 6 grams of dietary fiber. 2. Indonesia Tamarind Can Help Maintain A Healthy Blood Pressure. Indonesia Tamarind is loaded with potassium and a low content of sodium. They are well known because of its high potassium content. One cup of Indonesia Tamarind contains a whopping 753 milligrams of potassium, compared to just 33.6 milligrams of sodium. This helps the blood vessels relax and maintains proper blood pressure. 3. Indonesia Tamarind Can Help Improve Your Kidneys. Indonesia Tamarind contains a substantial amount of potassium, which is very helpful in cleaning or washing out the toxic depositions in the kidneys. 4. Indonesia Tamarind Can Help Individuals Fight Infections. Indonesia Tamarind is an excellent source of vitamin C. Vitamin C is a potent natural water-soluble antioxidant that helps the body develop resistance against infectious agents and eliminates cancer-causing free radicals in the body. 5. Indonesia Tamarind Is Great For Keeping The Skin And Hair Vibrant And Strong. Adequate vitamin C intake does not only improve the immune system but can also create and maintain collagen, an essential protein found in hair and skin. Also, tamarind contains vitamin A to keep the hair moisturized through increased sebum production. 6. Indonesia Tamarind Can Help Individuals Sleep Better At Night. Indonesia Tamarind has been known to help an individual sleep with its high content of magnesium, which is a mineral that is directly linked to improving the quality, duration, and tranquility of sleep. Indonesia Tamarind also helps regulate the metabolism, to help reduce sleep disorders and the occurrence of insomnia. 7. Indonesia Tamarind Is Loaded With B-Vitamin Components. Indonesia Tamarind is an excellent source of B-vitamin complex elements, such as riboflavin and niacin (B3). Niacin has been known to increase an individual’s “good” cholesterol and reduce the risk of cardiovascular problems. A deficiency of niacin leads to Pellagra - a disease characterized by diarrhea, dementia, dermatitis, and insomnia. Tamarind is also a good source of folic acid or folate. Folic acid (B9) helps the body to produce healthy red blood cells and prevents anemia. It is also necessary for aiding rapid cell division and growth, such as during infancy and pregnancy. A deficiency of folic acid in pregnant women can lead to the birth of underweight infants and may also result in neural tube defects in newborns. 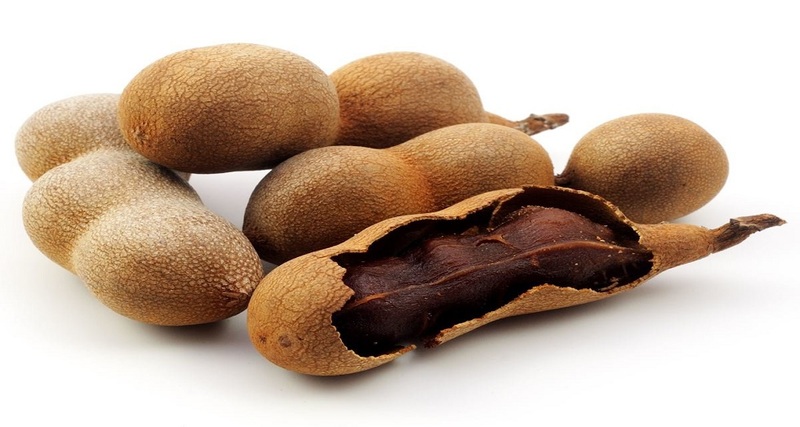 To meet the needs of Indonesia Tamarind for your health, you should find the right Indonesian Supplier of Tamarind. Why? Because a good Indonesian Tamarind Supplier will provide a good quality Indonesia Tamarind so you can take full advantage of the benefits of Indonesia Tamarind. The Indonesian Tamarind Supplier who is your partner in Indonesia is PT Tiga Rasa Indonesia which provides Indonesia Tamarind with world quality. 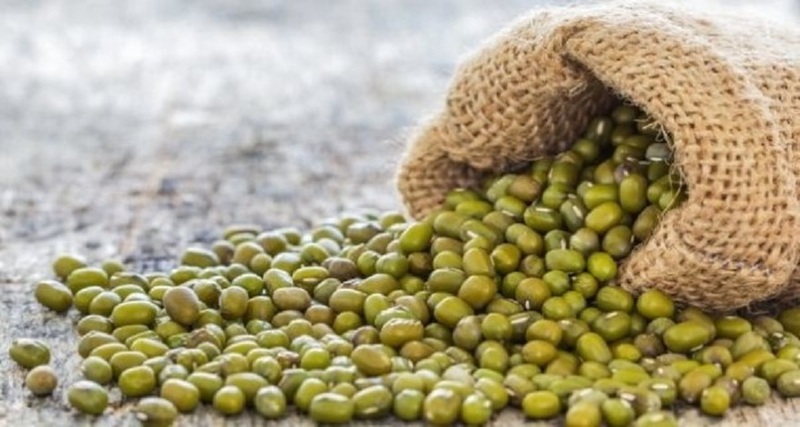 In addition, PT Tiga Rasa as an Indonesian Supplier of Tamarind is also a supplier of other food commodities such as Indonesian Candle Nut Supplier, Indonesian green mung beans Supplier, and others.